Submitting a website to search engines for index inclusion isn't absolutely necessary anymore. If you have good content, outgoing links, and links pointing back to your site (also known as backlinks) then your site is most likely being indexed by search engine spiders. However, in SEO, every little bit counts, and formal search engine submission can't hurt. Here's how you can submit your website to search engines for free. Note: The following links are to individual search engine website submission pages. Each site submission process is different, but for the most part, you are required to simply type in your website's URL address along with a verification code. Google: The first search engine that most people think of when they want to submit their website is Google. The good news is that Google will pick your site up automatically after a few days. If you still want to be sure that Google is indexing your site, you can submit a sitemap for your page, or you can submit your URL to the URL Inspection Tool. Bing: Bing is a popular search engine that serves some of the same markets as Google, but it may also reach some different markets. For that reason, you may want to submit your site to Bing for indexing, too. Bing no longer accepts anonymous URL submissions. Use Bing's Webmaster Tools to submit your site. Yahoo: Yahoo has search capabilities through Bing (which is a Microsoft company). So, to be sure that your pages are showing in Yahoo searches, be sure to use the instructions above to add your site to the Bing index. Ask: Ask is a question answering service that used to be more search engines. Since things have changed, the service no longer takes submissions for websites to be indexed. Here's what the company had to say about adding a website to Ask.com: "Our answer searches no longer function as a traditional search engine--we are now focused on providing the best answers to your questions, and to do so, we rely on content from various partners. These partners provide us with content from their own search engines, and we bring those answers to our users. Therefore, we cannot ensure inclusion of your site." Alexa: Alexa, an Amazon.com-owned, information search directory on specifically indexed sites, has no site submission process. The company does give some tips on how to include or exclude your site from their listings, but you can't specifically add a website. Instead, you'll have to publish your site and wait until the Alexa crawlers find it, which can take several weeks. Remember, it's not site submission that will make or break your website; building good content, targeting appropriate key phrases, and developing practical navigation are much more helpful in the long run. 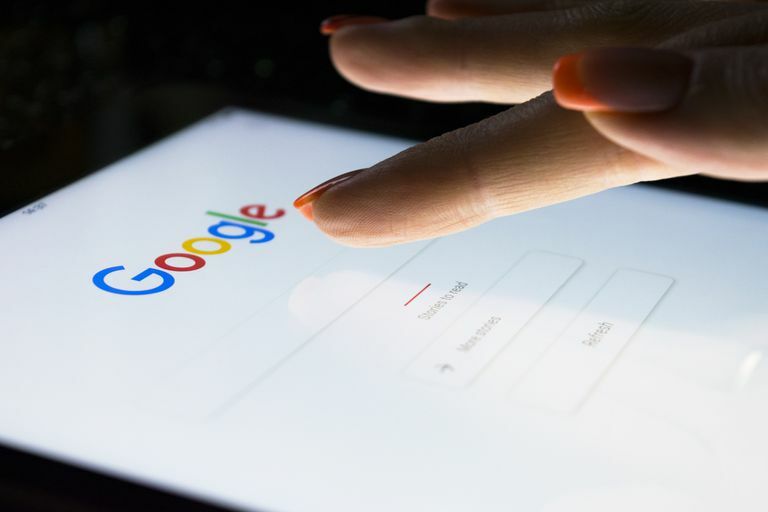 Search engine submission — submitting a site's URL to a search engine or Web directory in the hopes that it will be indexed more quickly — is no longer absolutely necessary, since search engine spiders usually will find a well-developed site on their own. However, it certainly doesn't hurt to submit your site to search engines and Web directories that still accept those submissions. Best of all, it's free. Submission costs nothing more than a few moments of your time.